Are you trapped in heavy emotions such as grief? Anger? Sadness? How do you react when faced with uncomfortable challenges? Have you ever experienced something traumatic in your life and struggle to let go or move past it? Or even so, have you released the trauma from your body? With increasing anxiety and depression rates, chances are, you too have felt the tight grip life can have on you. Join us for a breakfast with a twist as we discover the practice of iRest with our beautiful guest speaker, Gerlinde Hayson. Gerlinde is an iRest Level 2 Teacher, a yoga instructor, and a surf coach. She combines her passions for meditation, yoga and surfing within her classes. Anxiety was no stranger to Gerlinde, she had faced some really challenging experiences which resulted in personal suffering. iRest completely changed her life and she is now so passionate about inspiring others to overcome anxiety and suffering too. 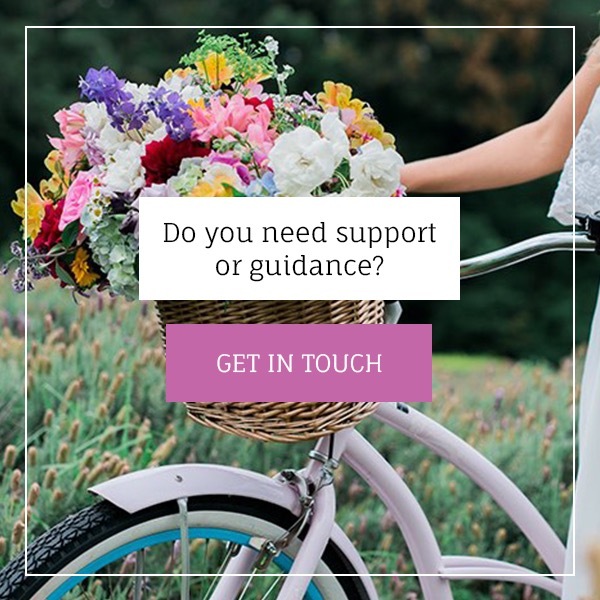 “I feel so strongly about helping and teaching people the iRest tools to assist them with anxiety, depression and grief predominately. This technique has completely changed my life and how I deal with situations that arise within me. I feel that something this helpful needs to be shared with others. 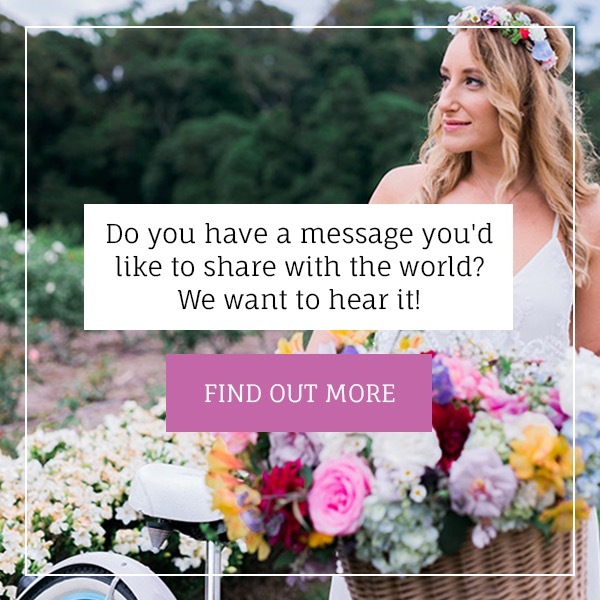 It’s an open secret that I want to shout out from the roof tops! 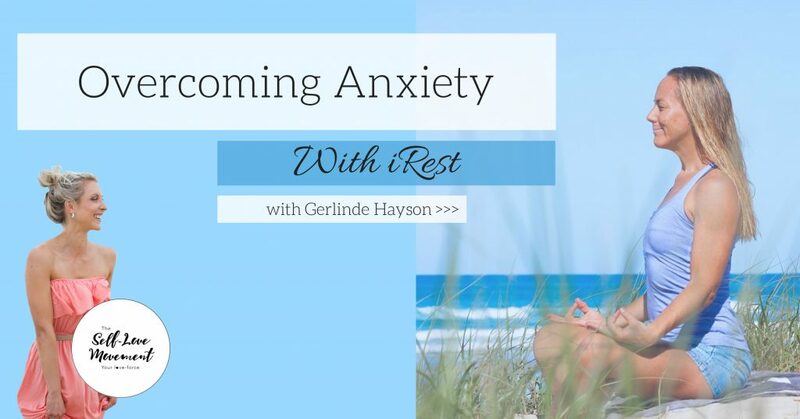 iRest also assists to heal traumas within the body such as post-traumatic stress disorder, pain, insomnia, addictions and stress relief.” – Gerlinde Hayson. iRest is a simple form of meditation designed for modern day living. Everyone needs a way to feel at ease when life gets challenging. iRest helps you tap into a place that is calm – even when life is not. Some people use iRest to relax when life gets busy. Others use it to help heal from: serious trauma, stress, insomnia, depression, PTSD, chronic pain and chemical dependency. Remember, shame only exists in isolation and we offer a safe, nurturing and judgement-free space for you to be exactly who you are, just as you are! And that, is perfect. Where: The Boatshed Currumbin. 2-4 Thrower Drive, Currumbin Qld. Cost: $20 + booking fee via Humanitix. All profits from booking fees are donated to the charity of our choice “Women’s Community Shelters”. 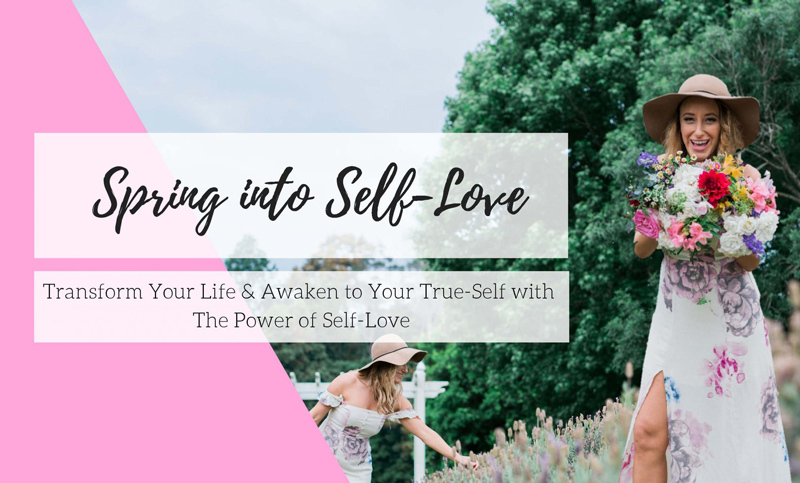 This is one morning not to be missed Self-Lovers, full of blissful femininity & radiant love. 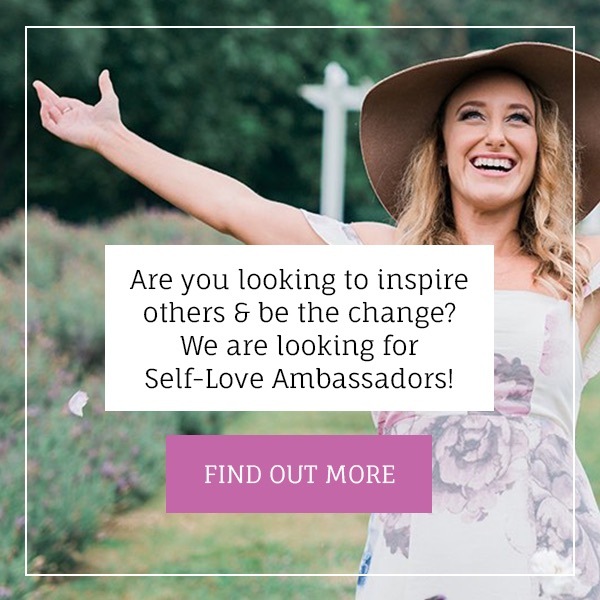 Southern Gold Coast Self-Love Ambassador for The Self-Love Movement.